Rahr Standard 6-Row is a light-colored base malt made from a blend of American 6-Row barley varieties. 6-row barley has a much higher protein content and enzymatic power than 2-row barley. Inclusion of Standard 6-Row is therefore very advantageous for recipes calling for large proportions of specialty malts, wheat malts, or adjuncts, which have little or no enzymatic power themselves. 6-row barley is also used to match historical beer styles from settings where 2-row barley was not widely available. 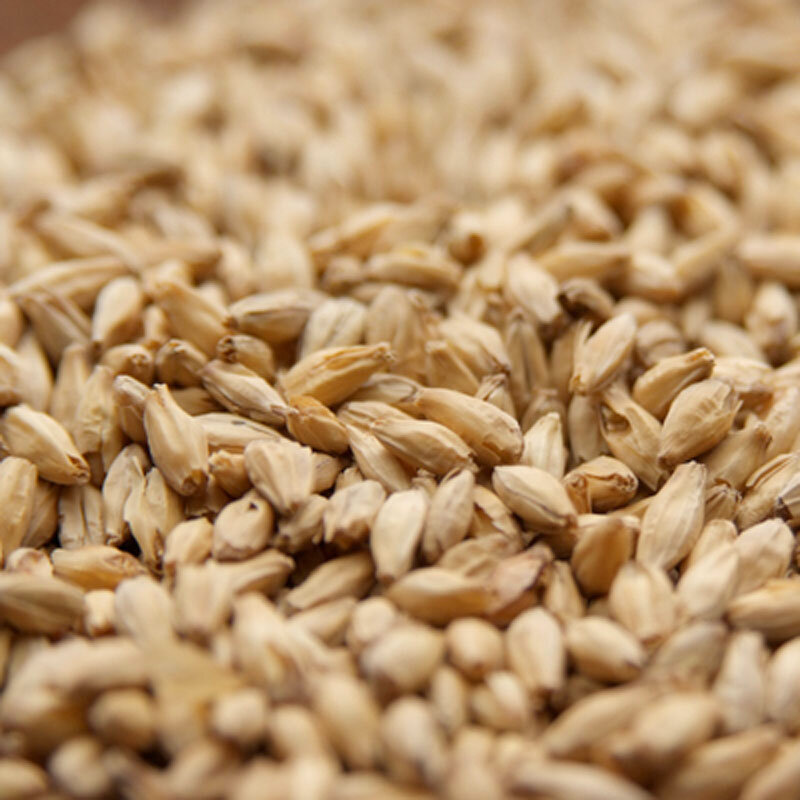 High proportions of 6-row barley may necessitate the use of adjuncts or require protein rests in mashing.